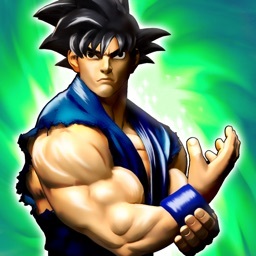 You are a Goku Kung Fu warrior fighter, and desperately want to leave your enemy gang which is involve in wrong activities, but your gang has other ideas. You need to fight as a power legend for your girlfriend and your life, which could end very soon if you make the wrong move. 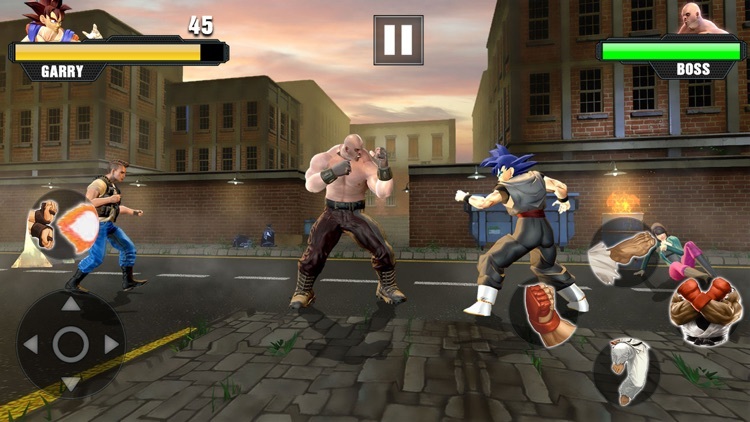 Dare to survive from kung fu fighter in best fighting game you are looking for! Your enemies use different fighting styles so do your best to overcome all of them with the power of them in style! 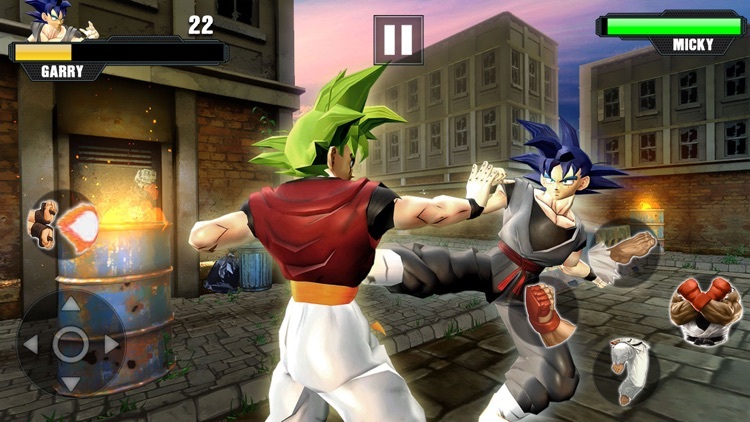 Level up your fighting skills with each level! 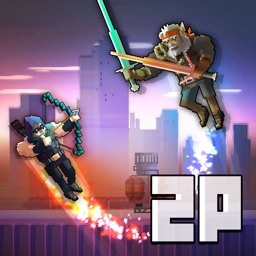 Fight against powerful rivals, win over them, earn points and buy new belts to unlock new levels of your progression! 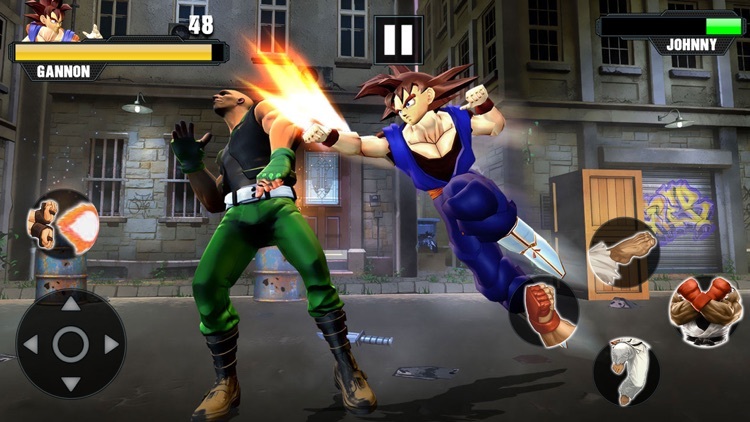 Super hero versus big fighters is real kung fu fight game with modern boxing techniques, which you will apply against the ninja killer to knock them out. 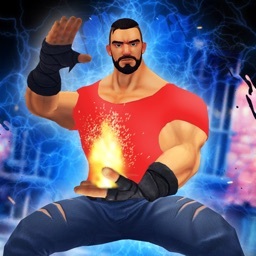 Learn to punch on mouth, get master in leg kicks and do the fire attack in our action fighting: best fighting games which is best in these action fighting games where you are super hero fight with kung fu fighting skills. - Special fighting styles: Kung fu and fighting kicks and punches. To knock enemies down with protean attack. 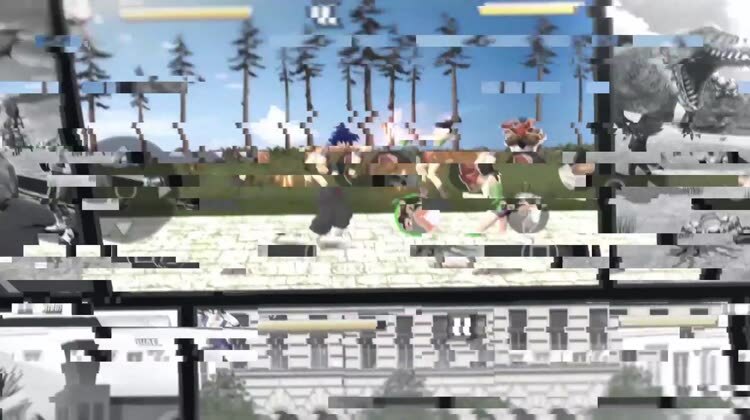 - Sensitive and special 3D fighting control system: It's very easy to control on your mobile device. 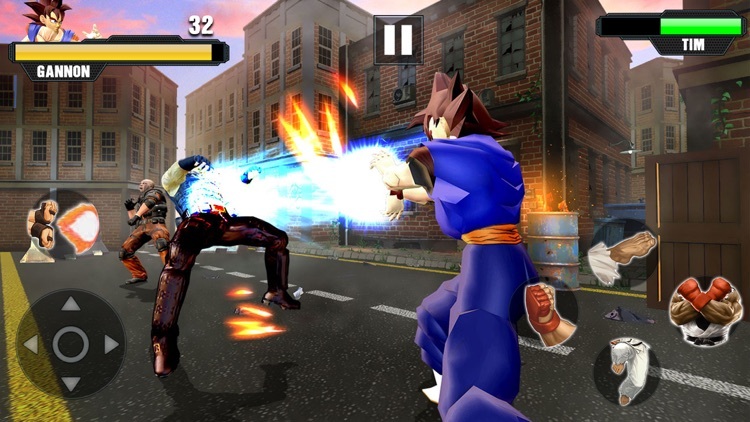 - Amazing Fighting 3D characters and large scenes! - Smooth and intense motion! You can use punching, kicking, catching, throwing, and dodge. Use everything to defend yourself in the brawl on the street! 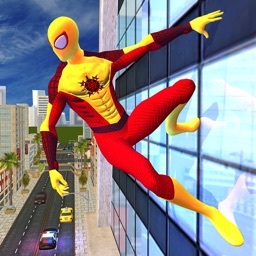 Combine these fighting skills to create a variety of deadly attacks. 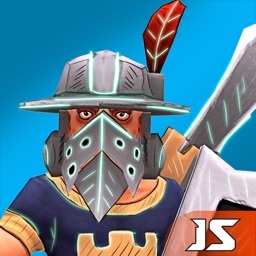 - You can pick up varied weapons to strike the enemies and also warrior personal fire ability.